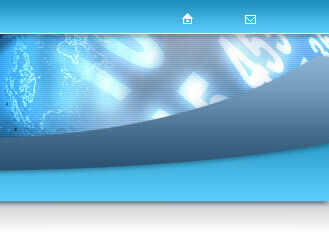 A great feature of our counter service is that we include free web site statistics. 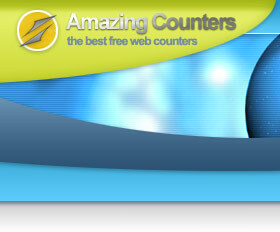 This allows you to track the amount of traffic received on the page(s) where you added this hit counter. Browse the data and graphs below for historical data going back to when you added this hit counter to your page(s). Statistics are updated in real-time.